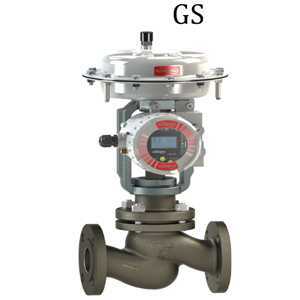 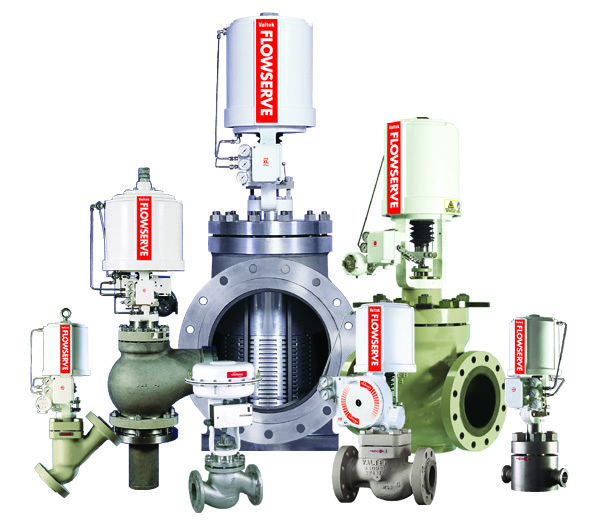 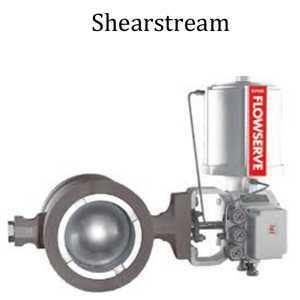 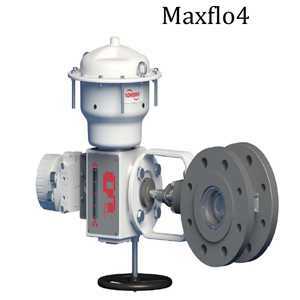 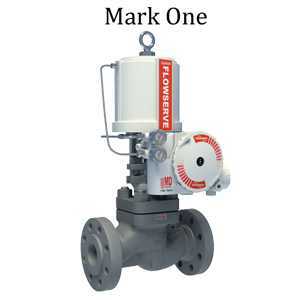 Flowserve-Valtek - Process Supplies and Accessories, Inc.
From Mark One globe valves to Valdisk and ShearStream rotary valves to custom-engineered valves, Valtek control products have earned a reputation for being high-quality control valves. 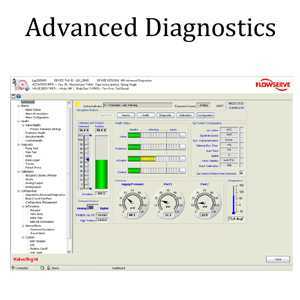 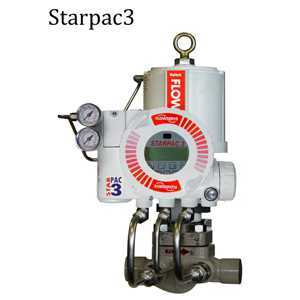 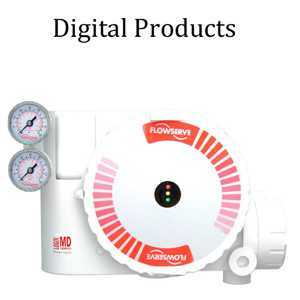 This reputation has been gained not only with standard control valves, but also for Valtek advanced products such as StarPac intelligent systems and Logix digital valve controllers. 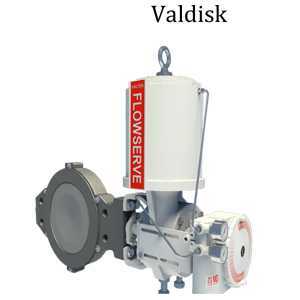 Valtek control products are also known for handling the most severe services: cryogenic, superheated steam, volatile and corrosive fluids, erosion, high-pressure drops, vibration, cavitation, flashing, and high noise levels.